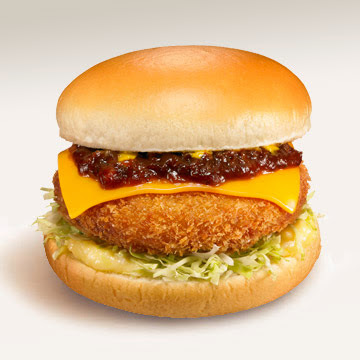 The Gratin Croquette Burger or Gurakoro (グラコロ) in Japanese is a winter tradition at McDonald’s in Japan. The popular seasonal burger is always a tell time sign that winter and the colder months are approaching in Japan. 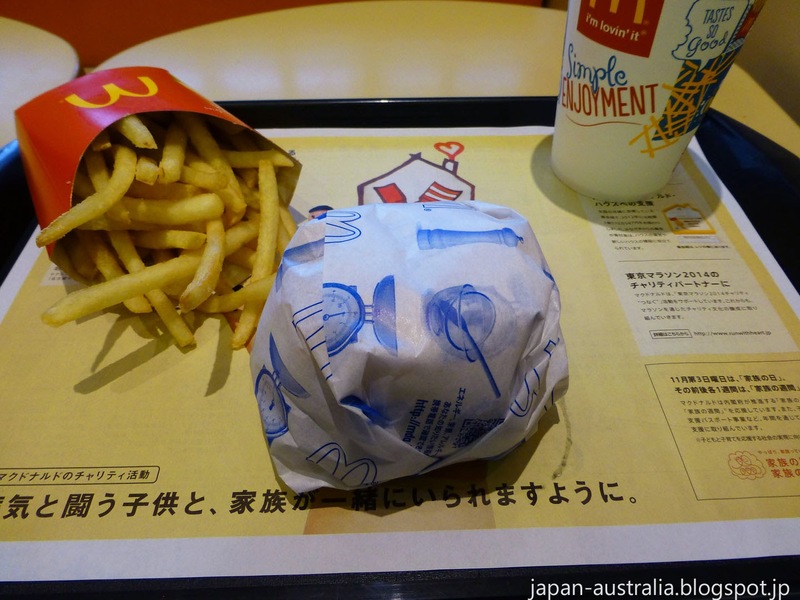 It is now back on the menu, so Japan Australia went to check it out! What is the Gratin Croquette Burger? A gratin is a Western inspired dish in Japan that is like a pasta bake with creamy white sauce and a crispy topping. 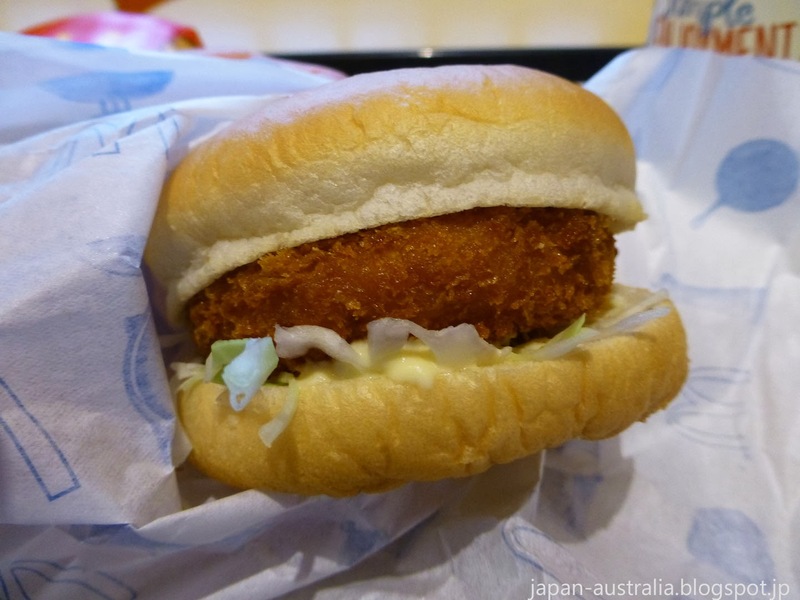 The Gratin Croquette Burger features a shrimp and macaroni creamy gratin inside a fried croquette, which is then sandwiched between two soft fluffy buns. 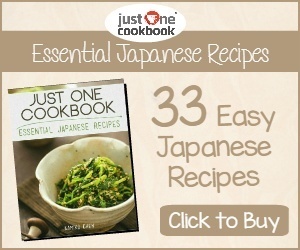 It is served on a bed of shredded cabbage and topped with croquette sauce. This winter the Gratin Croquette Burger comes in two forms; The traditional Gratin Croquette described above, and a new Demi Cheese Gratin Croquette. The Demi Cheese Gratin Croquette Burger features the addition of creamy cheddar cheese and a beef packed demi glaze sauce. 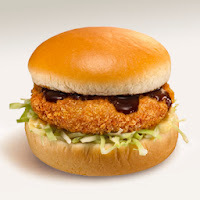 The Gratin Croquette is available for 330 yen ($USD3.30) for just the burger or 620 yen ($USD6.20) for a M-size set. The Demi Cheese Gratin Croquette is available for 360 yen ($USD3.60) for just the burger or 650 yen ($USD6.50) for a M-size set. How does it taste? It is very different from your usual burger with no beef patty to speak of but still very tasty with a soft fluffy bun and creamy oozy gratin inside a fried crispy croquette. We finished this burger off in no time and it was really good!